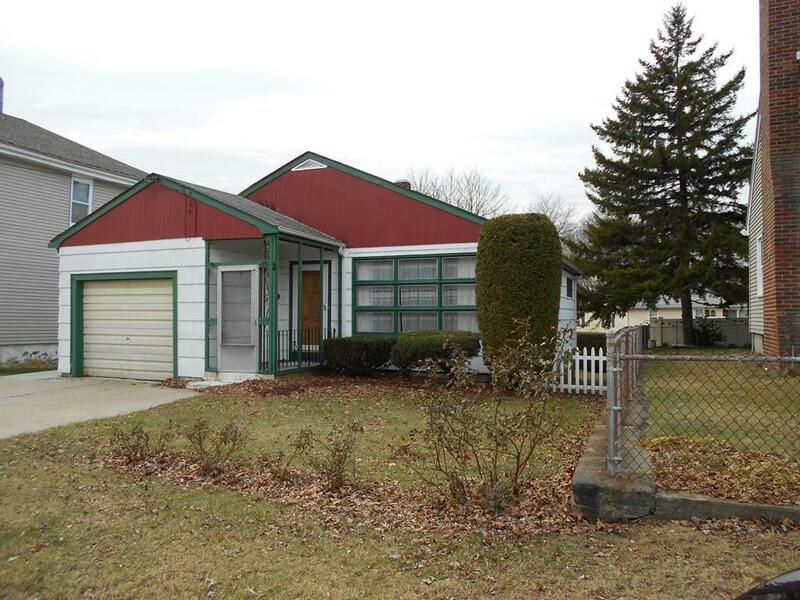 Three bed Ranch located in the Bernon section of Woonsocket. Gleaming hardwood floors, replacement windows, eat-in kitchen, partially finished walk out basement, one car attached garage. Close to all amenities. Great starter home or a place to downsize. Taxes reflect 25% homestead exemption. Call today!